2017—Co-founder Foundation For Public Code and Vurb.Agency. 2015—2017Founder, Managing Director: New Atoms. 2013—2015Editorial Consultant, Designer, Programmer, Producer: BBC News. 2012—2013Partner, Consultant: Non-Fiction, Office for Cultural Innovation. 2009—2012Programme maker new audiences: national dutch broadcaster VPRO. 2006—2009Founder: Denkstof, small digital and events consultancy. Researching the future of news organisations at the BBC, Boris VAN HOYTEMA identified a set of structural problems that make it hard for news organisations to keep up with the market and identified solutions for the shorter and the longer term. The two key fields for improvement: scalability and adaptability. New Atoms is an early-stage news, journalism and research organisation with collaboration—both between humans, and humans and computers—at its core. Activities included an Agile Multifunctional Editorial Team and Agile Collaboration software for content producers. Funded by the Google Digital News Initiative. Team: My amazing employees: Thomas de Beus, Sam Prinssen, Deborah Basckin, Minu Sundaram, Matthijs Mentink, Andrea Vendrik, Krysten Koehn and Tess Scholten. The BBC bureau on the web, reporting on what's being shared and explaining why that matters. I came in to bring a more up to date news angle to trending with a YouTube and Twitter offering. In the process worked on fortifying the editorial premise of BBC Trending with new branding and core values. 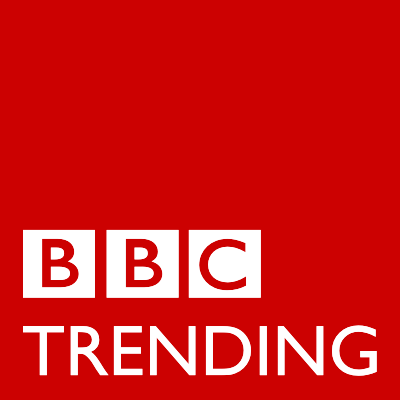 BBC Trending makes a blog, YouTube Channel, Twitter timeline, Weekly Radio programme, Vines and videos for TV. An experimental task runner for automated content reformatting. 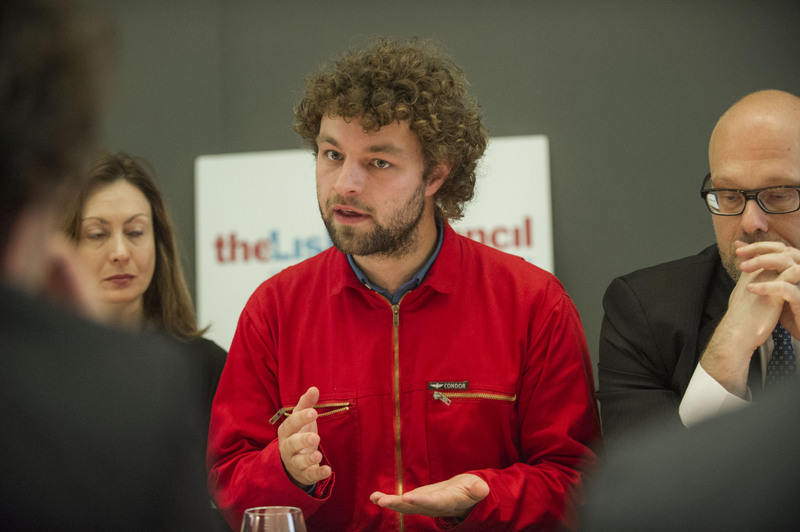 Helping journalists make the right content for the right contexts. This project included running multiple Twitter accounts and a SubReddit per trial. Having lost their CTO, UK startup Triggertrap needed to get their Bristol based software department to develop. I came in to help the team get the confidence to lead themselves and make great software. 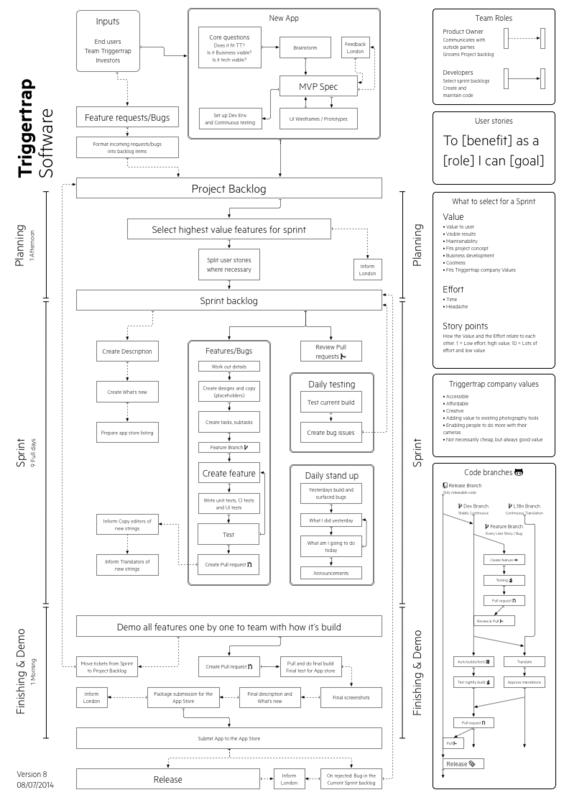 We created a process based on ideas from Agile and Scrum, Triggertrap flavour. Implemented sprints and got our head around releasing awesome new things every two weeks. 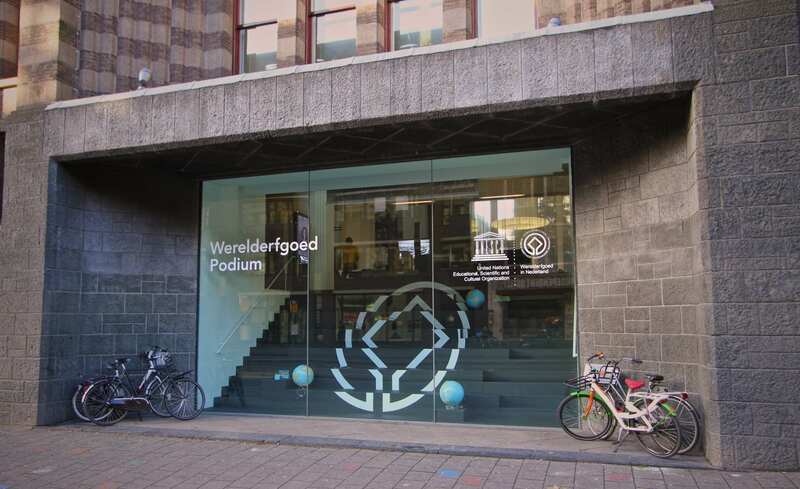 The World Heritage Podium is the official visitor center for World Heritage in the Netherlands. The center is an exhibition with historical artifacts, animations, video portraits, posters, leaflets, banners, a website and more. Role: All of the Design with Rafe Copeland, an animation and a series of interviews on video. Team: Non-fiction: Michiel van Iersel, Radna Rumping, Rafe Copeland and others. Rijnland’s four largest pumping stations collectively can pump up to 290.000 liters a second. 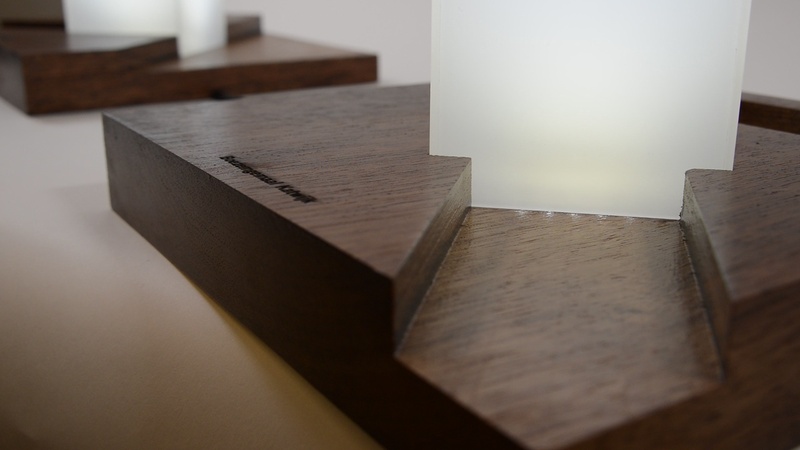 These four lamps, situated in the reception area of the main offices, reflect the current state of the pumps, giving a sense of the job the water authority is facing. Team: Non-fiction: Rafe Copeland and others. 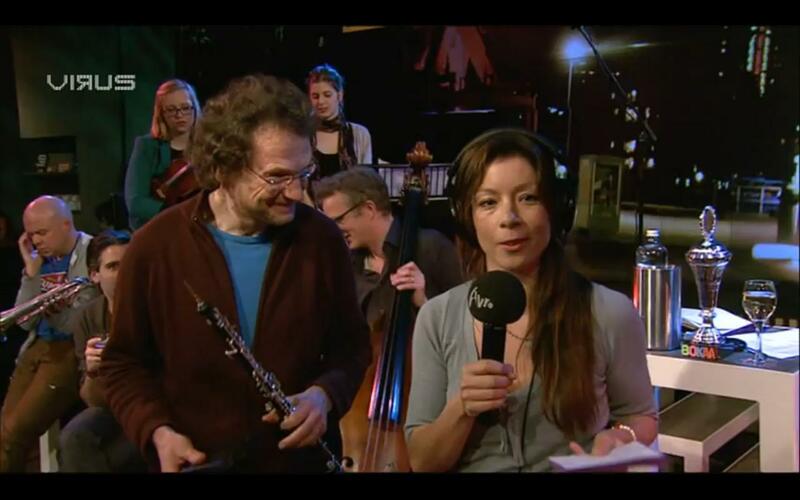 Dutch public broadcasting corporation VPRO is known for making high quality programmes. But between the young age at which you can watch VPRO’s legendary children’s programme and its ‘grown-up’ programming, there is a large hole. 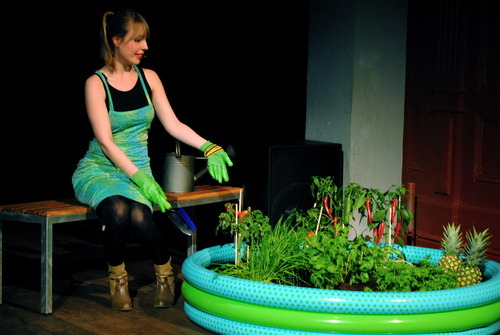 In 2009 we proposed a plan for a new ‘youth’ programming by the VPRO, connecting with young media consumers in the VPRO’s target audience of the creative class. This resulted in the creation of VPRO Dorst, a way for young media makers to make things under the guidance and on the broadcasting platforms of the VPRO. Over 500 editorial, tv, radio and new media productions published. The project also included an internal renewal project. Team: Yuki Kho, Debbie van de Ven, Ebele Wybenga and others. 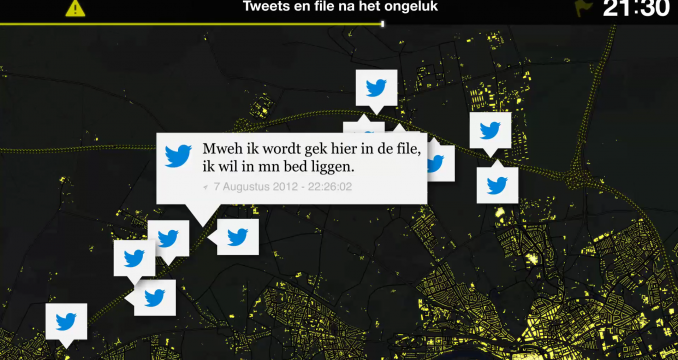 An experiment into mapping the social-media landscape as a tool for urban planning. A web-app, phone app and series of workshops. 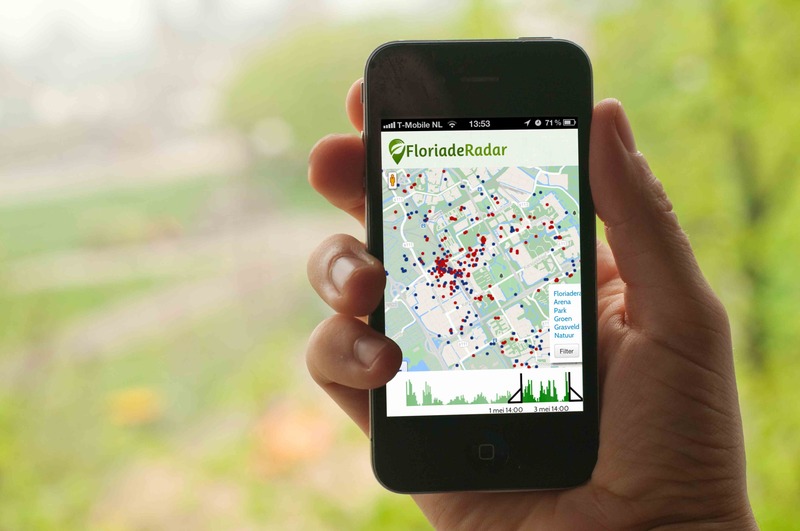 The aim of the project was to provide a democratic, immediate and up-to-date feedback system for the inhabitants of Amsterdam so that faster and better informed planning decisions could be made by the city. 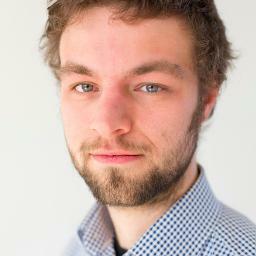 Team: Non-fiction: Juha van ‘t Zelfde and others. For VPRO Dorst and in Coöperation with de Balie, Boris VAN HOYTEMA has organised The City of the Future. With a small ‘city council’ of young and student architects, philosophers and designers a concept of a future city was created to battle the younger generation’s lack of a greater vision and the legitimacy of dreams. Team: Katusha Sol, Mischa Woutersen, Naomi Jacobs, Tessel Brühl and others. The University of Salzburg researched for Rijkswaterstaat how Social Media can be used in crisis and incident management. We visualised two events the report focussed on, a highway car crash and a day of extreme snow fall in the Netherlands. The audience reached by classical music is getting older by the day. The public dutch classical music radio station Radio 4 notices this in its listener base which gets a year older average every year. To combat this ‘grayification’ we proposed a new kind of radio programme focussing on the more accesible love for classical music by its young musicians instead of the ‘insider knowledge’ you need for enjoying traditional classical music programmes. I help society progress and create the future it wants, harnessing the ever increasing pace of technological and social change. I spend most of my time in Amsterdam and I am a resident of the European Union. 2017 — Boris VAN HOYTEMA. Photographs by The Lisbon Council, Matt Cottam, Jordi Huisman, VPRO, AVRO, De Balie, Rafe Copeland and Boris VAN HOYTEMA. This project is hosted publicly on GitHub.